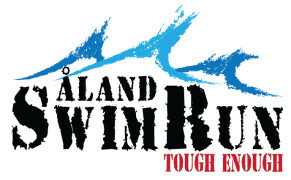 It is the participants’ responsibility to know and follow the rules Aland Swimrun. The participants at Long and Short-distances must be at least 18 years (16 years accompanied by an adult) and be able to swim in open water. At Supersprint is no lower age limit, but children under 12 accompanied by an adult. The participants must respect fellow competitors, organizers, spectators and residents in the area. Even animal life should be respected all along the course. Doping is prohibited by Finnish anti-doping legislation (2015). The organizers acts as competition jury and decides on disqualification, outcomes of protests and any route. and regulatory changes. 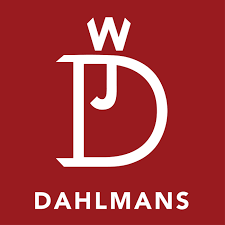 The jury’s decision is final. Lacking obligatory safety equipment and / or relinquishes it along the path. A decision from the race jury will be communicated to those involved as soon as possible. The participants gives the race organisation the right to use pictures and film material taken during the race to be used free of rights in the future marketing of the event. 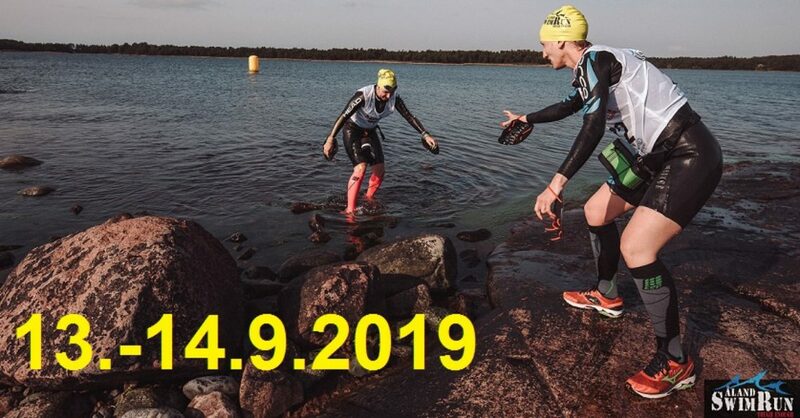 Participation in Åland Swimrun at your own risk. The Organizers is not responsible for any accidents that occur during the competition. Participants are recommended to have their own accident insurance. In the duo classes the participants must do the race together. During the running segments the participants will not be more than 30 meters apart and during the swimming segments the distance must not exceed 10 meters. If something were to happen during the competition, all contestants are jointly and severally liable to help any teammate or competitor in distress. Boats will be present along the route. In need of help is the signal to attract attention to move the arm in sweeping motions above the head. In addition to the boats are also volunteers along the route in order to do their best for the participants’ safety. Team / participant who cancel the race are responsible to report this as soon as possible to the organizers. In extreme weather conditions, the organizers reserve the right to in first hand change the route to be able to carry through the race, and secondly to cancel the contest if it because of the weather situation is not possible to conduct the race with adequate security for the athletes. During the whole race it is a requirement that participants carry with them the mandatory equipment, see list below. Random inspections can take place and the team / participant without mandatory equipment will be disqualified. It is not allowed to hand over equipment along the route, it is intended that the teams/ participants themselves carry all the equipment from start to finish. Other cases will result in disqualification. In order to use equipment not mentioned above the participant need approval from the organization.